Hoverboard. 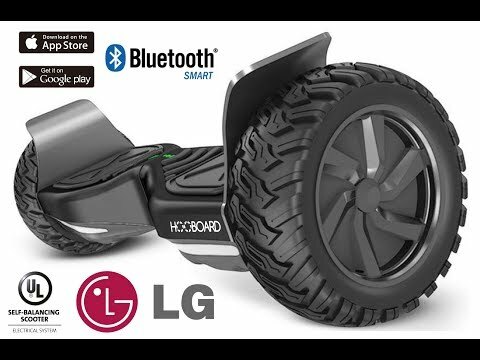 Features: Strong LG battery is certified by a well known international certifying authority - UL 2271, which is the most valuable safety certificate for hoverboards in the world. Hooboard brand have valid UL 2272 certificate and passed several shock, drop and extreme heat test. Is equipped with 8.5'' undestructible never flat rubber tires. Splash your ride out in the rain with confidence as Hooboard is IPX4 water resistant. Hooboard comes with iPhone & Android app that lets you change driving modes, check battery status, speed & covered distance and map with routes. Specs: Battery: lithium-ion 4,4 Ah/37 V, 162,8 Wh. Engine: 2 x 400 W motor with 2 separate gyroscopes. Distance on full charge: 15 km. Charging Time: up to 2,5 - 3 hours. Max. speed: 15 km/h. Max. Load capacity: 120 kg. Dimensions: 700 x 220 x 230 mm. Weight: 14 kg. 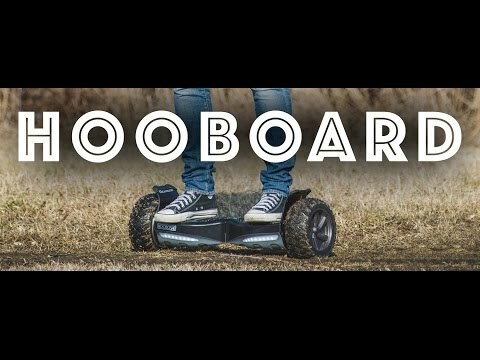 Do you own Beneo Hooboard Black or have you had a chance to try it?